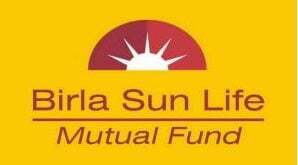 Aditya Birla Sun Life Income Fund is an Open-ended, Medium to Long Duration-cap category fund launched in 1995 by Aditya Birla Sun Life. The fund manager name is Ashish Kela. The risk in this fund is above average but the returns are above average. 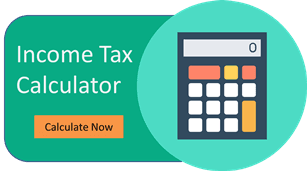 In this article, we will do a detailed analysis of the Aditya Birla Sun Life Income Fund, we will dig deep into its AUM, NAV Returns & more.